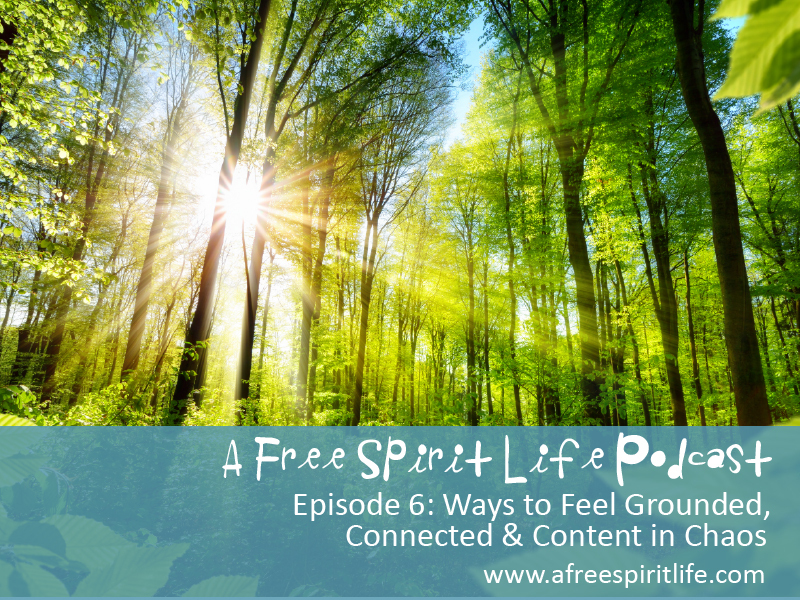 In today’s show, episode 6, I talk about ways to get grounded, more connected to what matters most to you and how to find contentment even when your life feels messy and chaotic. 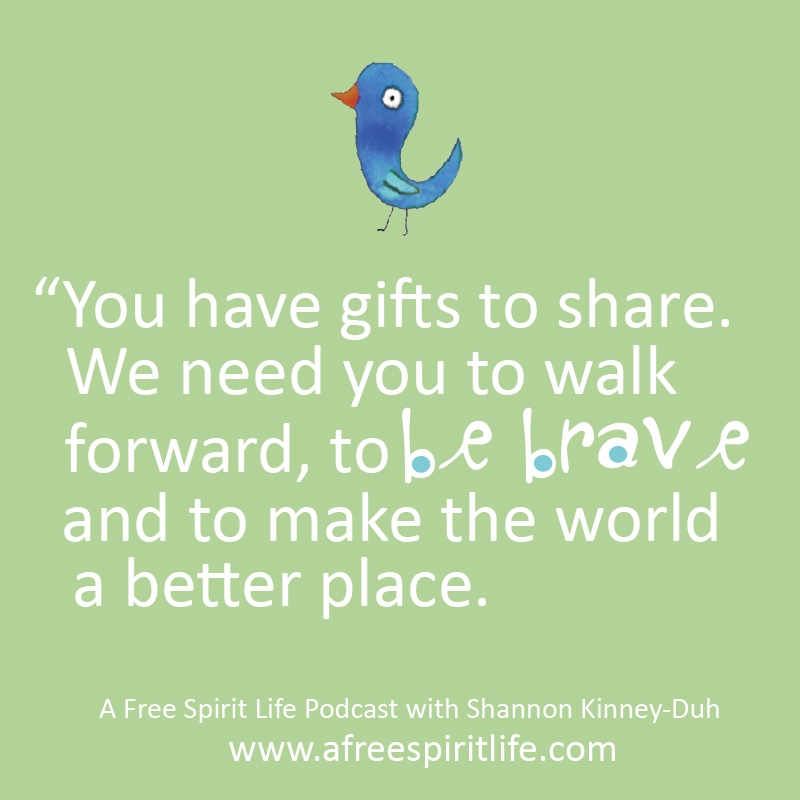 I also share ideas on making space for your creativity and how journaling can help you gain greater awareness of your needs so that you can be of greater service in the world. This show includes powerful journal prompts to help quiet your mind, listen to your body and connect with your dreams. Registration for the Live Freely Circle is now open! Visit HERE to learn more and to save your spot. 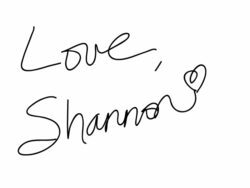 Thanks for your support and thanks for sharing my show with your friends! Make sure to subscribe to the show wherever you listen to podcasts and stop by iTunes to leave a review and rate the show. When you do, you’ll be entered to win from a these great prizes in honor of our podcast launch.